The Importance of Doing the Do: Why Observing Who, What, When, Why, and How is Crucial in Developing the Value Proposition. 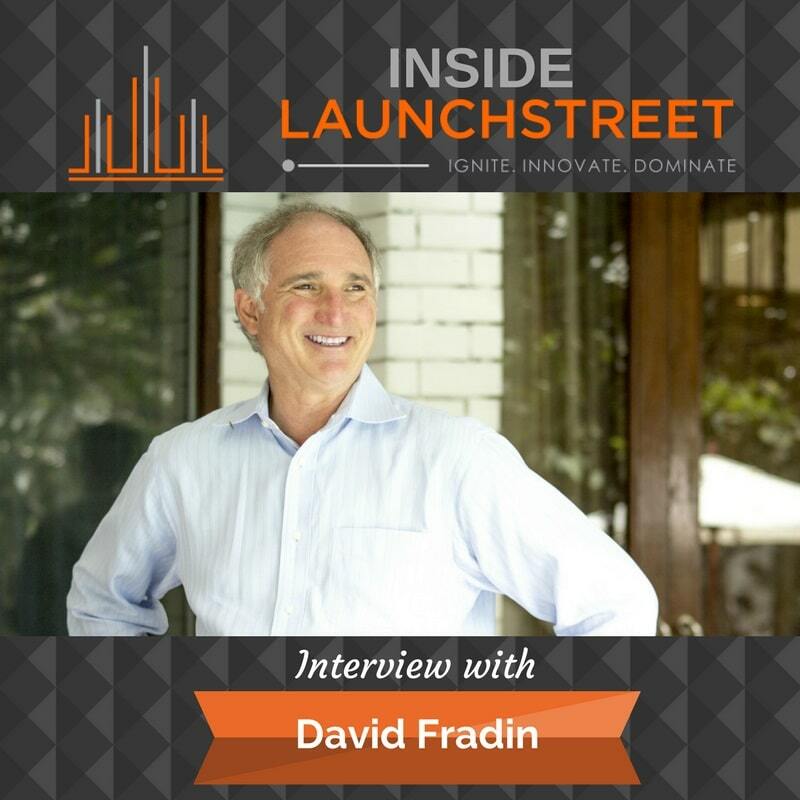 David Fradin knows how to create questions to inspire innovation. He is the creator of the S.P.I.C.E method, and has 45-plus years of product and marketing experience, and is responsible for over 75 products, representing $250M in revenue. He pops over to Inside LaunchStreet to talk about how asking the wrong questions kills our innovation efforts, why lacking process creates a culture of blame, and how to use S.P.I.C.E to move ideas forward. [1:15] David shares his successful key ingredient as a product innovator. He believes it is focusing on what the customer wants to do: why, when, where, and how they want to do it. As well as the question, what is unsatisfactory with the current process? [2:58] Find out why knowing the why, and what is unsatisfactory, is so crucial in product innovation. David discusses the urban fable of Henry Ford asking people if they want a car. The answer might have been, “I don’t want a car, I want a faster horse.” Ford should have asked, Would you like to go from point A to point B faster? [5:07] How do we move from asking the wrong questions to asking the right questions? [9:07] David’s definition of innovation is helping people do what they want to do faster, cheaper, or with style. Tamara encourages intrapreneurs and entrepreneurs to recollect if you are helping your consumers do what they want to do. [11:24] David shares his experience of bringing the new concept of the Apple ProFile (a hard disc on a PC) to market. [14:00] How do you combat the resistance of a new product and get past Newton’s First Law of Motion? [18:10] Why it’s important to do the do: do the innovation and define the value proposition first. Then, market research and competitive research, market segmentation, total available market, and prospect of journey, sales, trading plans, and identify metrics of success. Then, you start development. [20:15] David walks us through figuring out what your customers do: First, observe who, what, where, when, why, and how. Second, develop an interview questionnaire searching for how satisfied they are for getting something done now. This will help you prioritize your opportunity based on a formula between what they want to do, and what their satisfaction is in getting the thing done. Find the formula in David’s book, Building Insanely Great Products. Third, is a format for writing a value proposition. The template for writing the value proposition can be found here at David's ecourse. [offerform] [23:02] Get introduced to the mnemonic S.P.I.C.E S. Strategy, Process, Information, Customer, Employees, Systems and Tools, in order to build insanely great products. [26:00] Find out why the lack of process creates a culture of blame, and hinders success and innovation. [29:58] Tamara shares the importance of team collaboration up and downstream from what you do. This will help you get the whole vision. [31:28] Tamara shares her personal experience about going to the mall. The mall had very few customers except for the Apple Store, Tesla Store and Peloton Bike Store. David shares a story about Steve Jobs and his vision with his first stores. The successful experience all goes back to observing what people do. [35:54] Tamara believes the question retail stores need to be asking is, how can I create an experience for our customers? Decisions need to be based on the customers and what they want. [39:07] Connect with David at SpiceCatalyst.com, on LinkedIn or Dave@spicecatalyst.com. To read more about disruptive innovation check out this article on LaunchStreet.